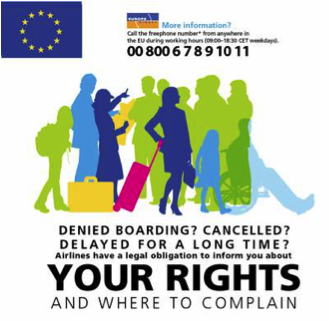 Following summary refers to http://europa.eu/youreurope/citizens/travel/passenger-rights/air/index_en.htm and informs you on your rights as a passenger. If you would like to have more information or find out the list of national authorities responsible for the application of the rights; please visit the following website: apr.europa.eu. This website also provides complain templates which can be used to send to your airlines or national authorities if the airline is not responding. 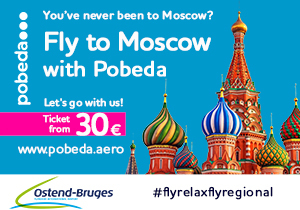 Your airline must inform you about your rights and the reason for being denied boarding, or any cancellations or long delays (over 2 hours, although this may be up to 4 hours for flights in excess of 3,500 Km). How to get a refund or compensation ? If your registered luggage is lost, damaged or delayed, you may be entitled to compensation from the airline, up to about € 1, 220. If you are travelling with expensive items, you might be able – for a fee – to obtain a compensation limit higher than € 1,220 by making a special advance declaration to the airline – at the latest when you check in. Though the best thing is really to take out private travel insurance.